On such a great warm autumn day we would like to sum up the improvements made by Cart2Cart Team during last month. It is the way to remind which updates have been done by our sleepless specialists and what enhanced benefits you can enjoy. 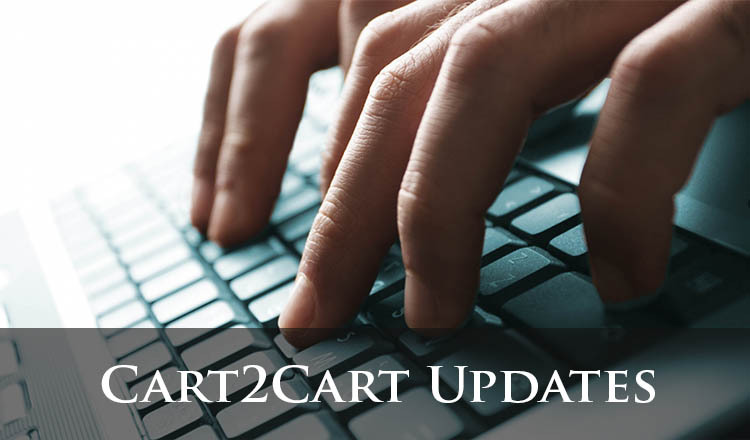 So, yes, it is the high time to bottom line efforts and achievements of Cart2Cart for the last month. Check it out! Currently Cart2Cart’s list of supported solution includes 58 platform. Among them there are the most powerful shopping carts like Magento, WooCommerce, Bigcommerce, Shopify, etc. Since October the list has been added with two more solutions: Actinic and ePages. Now merchants can perform migration from these shopping carts using automated transfer and having no tech skills. Well done, Cart2Cart! Together with new platforms, we presented OpenCart multi-store migration bringing the convenience and helping to avoid time-consuming post-migration customization. Yes, we work up a sweat to make our service suit your demands making migration more to any of our supported solutions. Cart2Cart Team is thankful for giving us an impulse to improve!